Banded knob-tailed geckos are one of the most spectacular and sought-after of the knob-tailed gecko group. 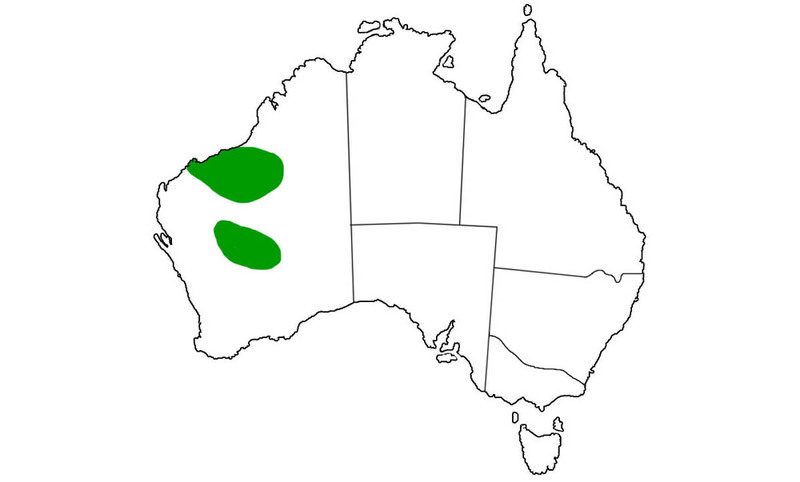 Knob-tailed Gecko are found in the Pilbara and Murchison regions of Western Australia. Knob-tailed Gecko species has been known to scrape a slight hole in the ground, settle into the depression, and then cover itself with loose soil. This might be to keep warm, or it might be a way of concealing themselves. Banded knob-tailed gecko eat invertebrates such as insects and spiders, along with smaller geckos.